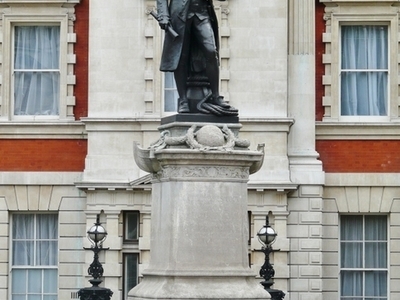 Captain James Cook is an outdoor bronze sculpture of James Cook by Thomas Brock, located near Admiralty Arch on the south side of The Mall in London, United Kingdom. The statue was completed in 1914 and is maintained by The Royal Parks. Here's the our members favorite photos of "Sculptures in London". Upload your photo of Captain James Cook!